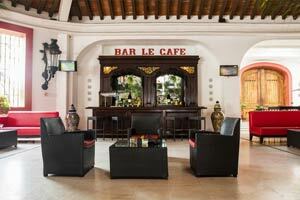 The food is one of the distinctive features of Krystal Grand Punta Cancún Hotel. 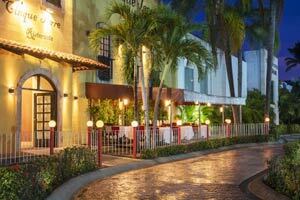 Our resort offers 5 restaurants, beach bar grill, terrace lounge and several bars on Boulevard Kukulcan. Ideal for foodies. 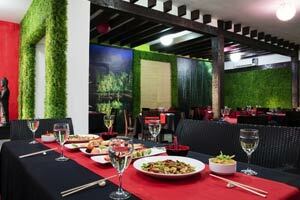 An extraordinary and relaxing setting, the most select Japanese cuisine spot. Perfect for a light dinner in good company. With buffet service. 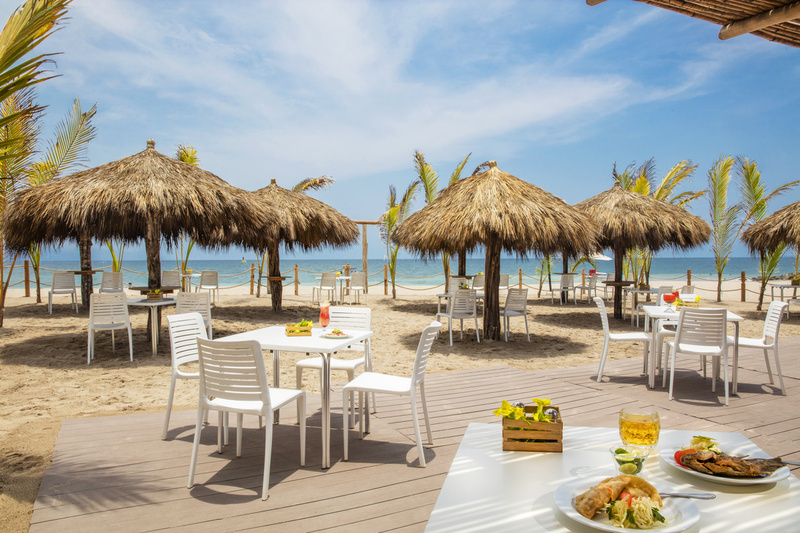 A restaurant with amazing views of the Bay of Banderas. 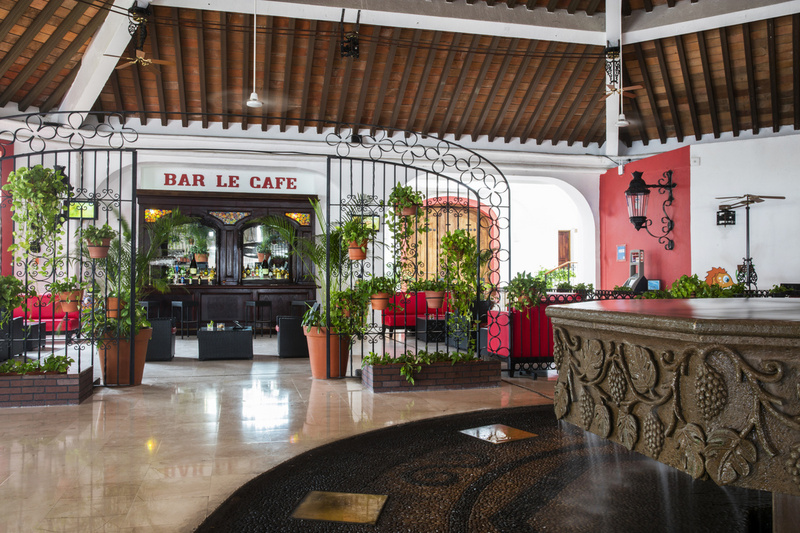 With a full menu of traditional cuisine, it offers a daily buffet service for breakfast, lunch and dinner as well as a varied menu full of surprises. 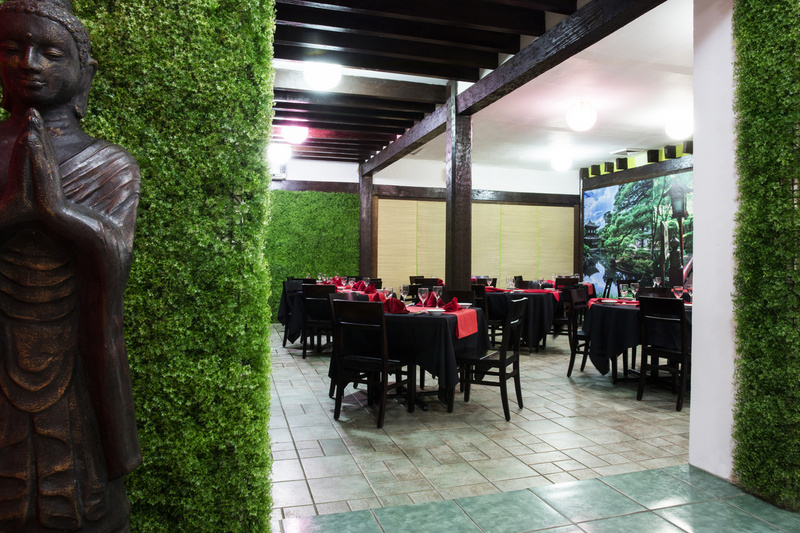 It adds the Mediterranean flavor to the gourmet food service in our resort in Puerto Vallarta. 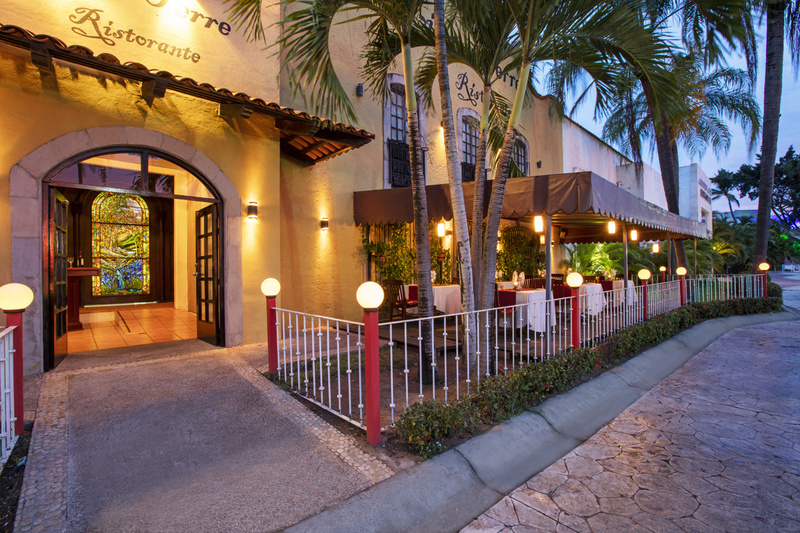 In this restaurant in Puerto Vallarta you will enjoy unique Italian delicacies in a quiet, romantic atmosphere. 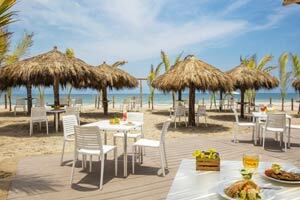 Complement your sun and beach break at Crazy Crab. 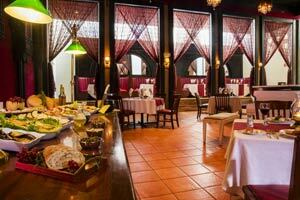 Delight your palate with a rich burger, sandwiches and other snacks, or cool off with an invigorating drink. 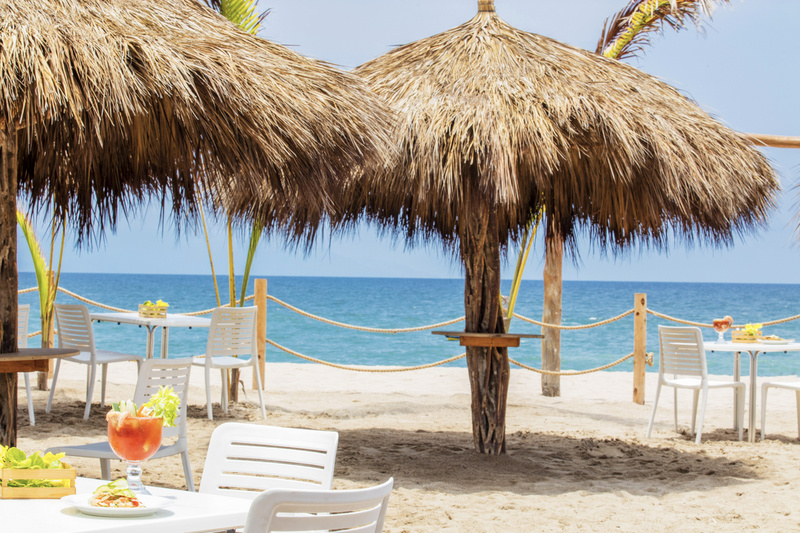 Get together with friends and enjoy a refreshing beer or a delicious margarita.